Cremer is a globally active company which specializes in counting and packaging solutions for the pharmaceutical, food, consumer goods and agricultural industries. With nearly seven decades of experience and in-house expertise, Cremer provides counting and packaging solutions for any industry with unparalleled speed and precision.  As part of the Uhlmann Group, the Netherlands-based Cremer company is worldly renowned for its strong focus on quality and service. Our portfolio of services ranges from designing and initial strategy to on-site installation of the finished machine or system. Whitepaper "Counting and Packaging Solutions"
We are the world’s leading specialist in product counting machines and also offer a wide range of associated services. Innovative, Solid, Trustworthy; these are the three attributes that our customers, partners and staff value in CREMER and what makes us what we were, what we are and what we must continue to be: the market leader in our field. Read our company’s history here. For 70 years, the name Uhlmann has stood for pioneering solutions in pharmaceutical packaging – this is their ‘nucleus’. With the integration of Cremer in the Uhlmann Group; they are expanding their activities to other sectors – from food and agriculture to health care and consumer goods. 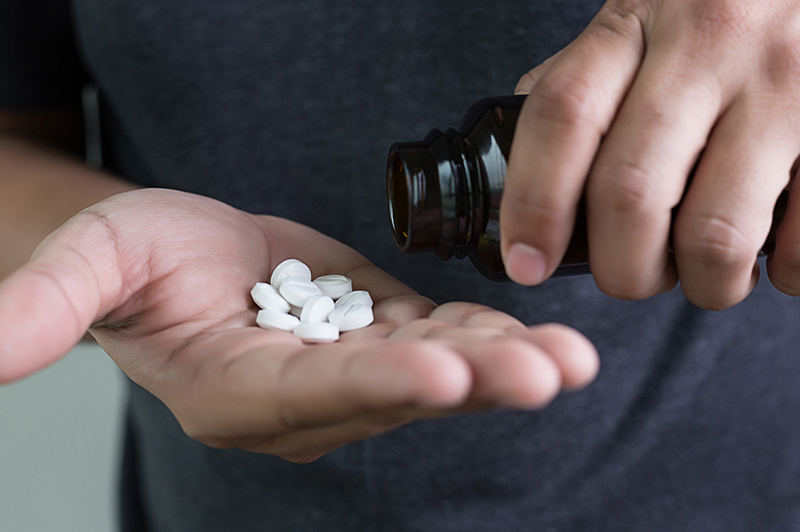 All Uhlmann partners strive to offer innovative solutions, services and technologies that contribute to the safety of sensitive products and to improve quality of life. The roots of both Cremer and Uhlmann lie in pronounced engineering competence and service orientation. We are always working to provide the best solutions for our customers and for the future of our industry. We do this with dedication and passion. Both companies are shaped by the entrepreneurial approach and actions typical of family business. 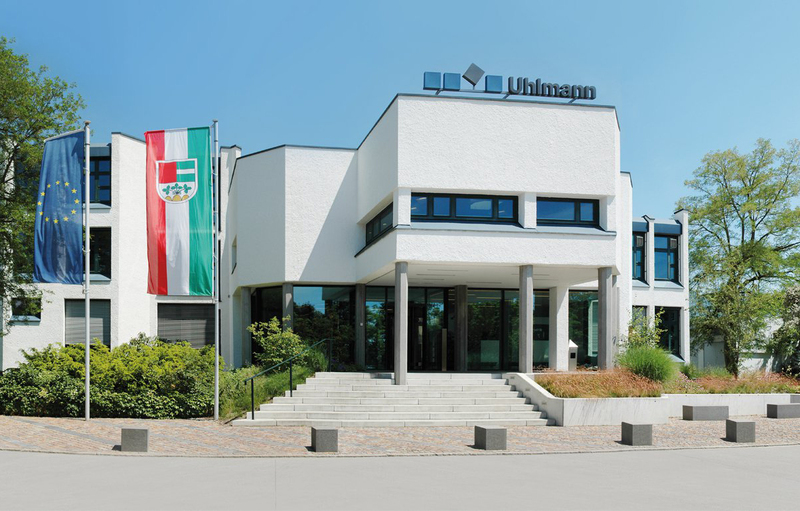 Through the Uhlmann Group, we are evolving from a supplier of counting and packaging systems to a group of companies offering a broad range of machines, software products, services and innovative solutions for the pharmaceutical, health care, consumer goods, food and agricultural markets. Our clients range from small family businesses and medium sized production facilities to leading multinational companies all over the world. Cremer counting and packaging systems are found in many sectors, counting numerous different kinds of products, often on a 24/7 production basis.